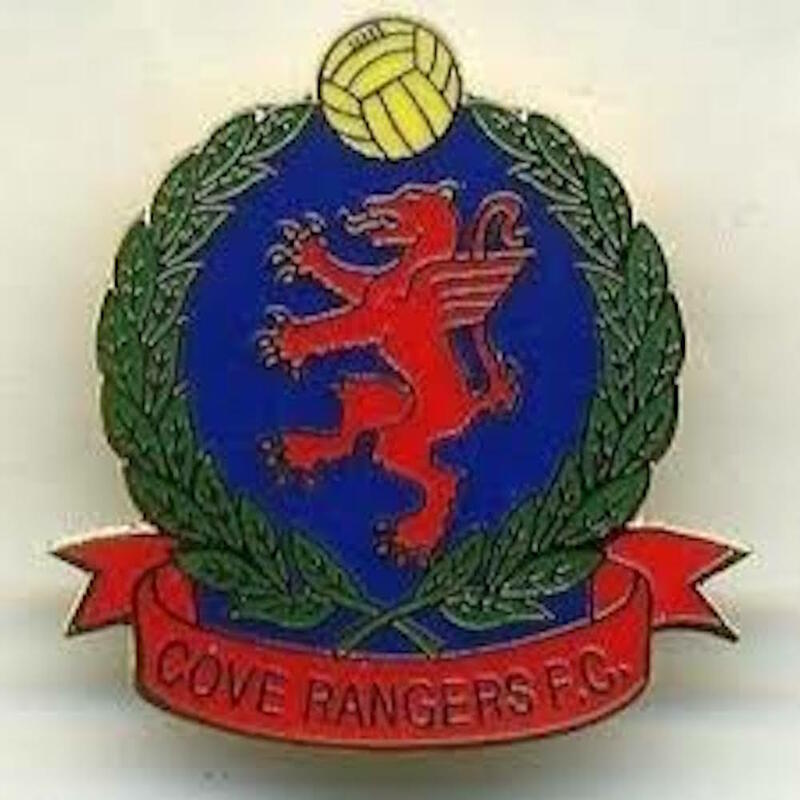 Cove Rangers chairman Keith Moorhouse insists his club are desperate to earn promotion to the SPFL – one year after Brora Rangers caused uproar by admitting they had no interest in playing senior football. The newly-crowned Highland League champions face their first hurdle in trying to achieve that target when they take on Lowland League winners Edinburgh City in Saturday’s Pyramid play-off semi-final first leg in Inverurie. Cove have already lost out to Gretna and Annan in 2002 and 2008 respectively in their bid to be inducted to the professional ranks but now have a chance to do it on the pitch, with League Two basement side East Stirling awaiting the victors in the final. It was a different story 12 months ago when then champions Brora admitted they were happy to remain in the regional league and lost 3-2 on aggregate in the final to Montrose. Moorhouse, however, insists Cove are dreaming of reaching the SPFL. He said: “We’ve been pretty open about our aspirations and we want to be playing in the SPFL. I can’t talk for Brora but from our perspective we have been transparent and we’ve already had a couple of attempts to try to get into the league but we’ve been knocked back. Now we have a chance to do it through the play-offs. Cove’s title win was all the more impressive given that John Sheran’s side have had to groundshare with Banks o’ Dee, Inverurie, Formartine and Keith while they await the green light to build their own new 2,500 capacity ground. Moorhouse added: “Our new ground is at the planning stage right now and we are expecting it to be available during the early part of 2017, or may be even late 2016. 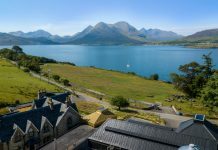 Moorhouse, meanwhile, insists the club are giving their unconditional support to Sheran after their manager’s dad died last Wednesday on the night Cove clinched the title in a win over Clach.